A jasmine love sonnet dedicated to divine feminine essence, J’Taime is sensual, sultry and provocative. 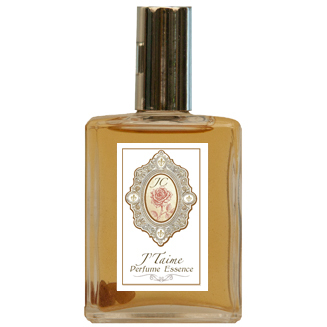 Contains: Jasmine Sambac, Jasmine Grandiflorium, Linden Blossom, Boronia, Vetiver, Hay Absolute and more. Infused with emerald, ruby, abalone and herkimer cyrstals.